My daughter and I were swept away by our first ever taste of Polaris Dance Theatre in the performance "Homegrown." Seven dances were featured in this show, each with a separate choreographer. All the choreographers as well as audio were from Portland . . . with all that locally-sourced goodness! The choreographers introduced each piece in a short video, giving a glimpse of who they are as artists, and the "why" behind their creations. I loved the textures, with each piece expressing the unique voice of the choreographer. And isn't that the beauty of creation? Whether telling a story, playing an instrument, writing a poem, designing a fabric, or choreographing a dance, the most amazing thing you can do is be yourself. The dancers were breathtaking. Their bodies were refreshingly different from each other, lithe and mesmerizing and moving seamlessly. We were stunned by the performance of amputee Kiera Brinkley, who also served as choreographer for the piece, "Post Op," which reflected the jarring numbness of waking up from surgery. The sense of the original carried through all the dances as well as the sound. There was electronica, lilting folk, a DJ mix and more. Our favorite dance was set to the engaging spoken word performance, "One of Everything," by Claire Willett. This was the story of four siblings and how their bond changed in adulthood. 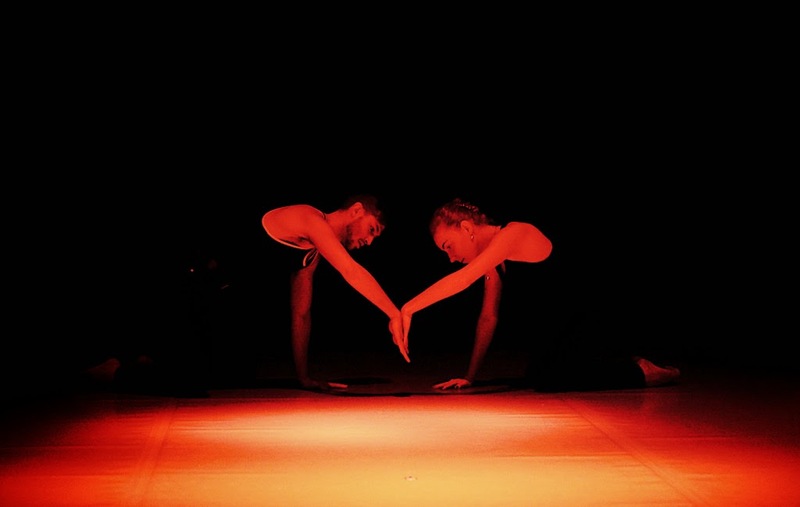 The movement and drama were entrancing, choreographed by Briley Neugebauer. Dancers Jenny Dubac, Julia Ostrovskala, Blake Seidel, and M'Liss Stephenson seized upon the delicious humor and warmth. My daughter's wistful smiles and nods told me she could relate, thinking of her own sister and stepbrothers now that they are all in their twenties. 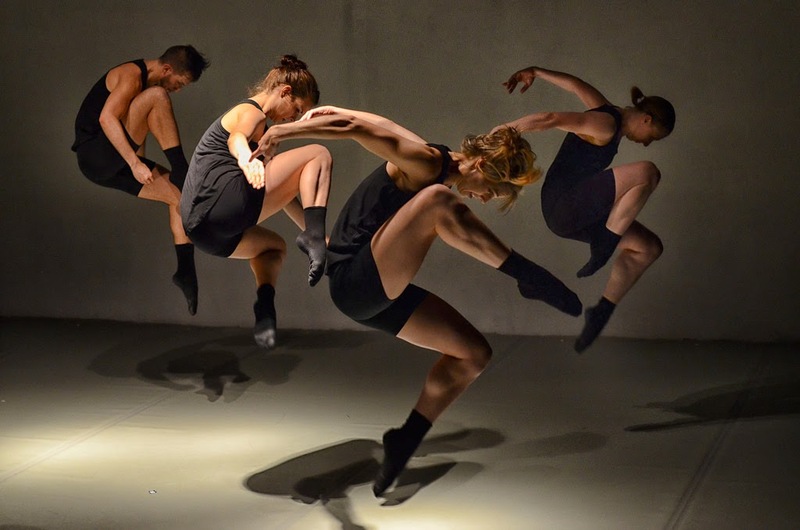 I also loved, "That Thing That Holds You," choreographed by Blake Seidel, charged with tension as the dancers grasped and struggled, stirred and twisted, and then broke apart again, showing the paradox of holding on while letting go. Showing through Sunday, you won't want to miss the magic of "Homegrown." When it comes to finding something gorgeously unique and worthwhile, you never have to look further than the home of your soul. How can you artfully express your uniqueness today?